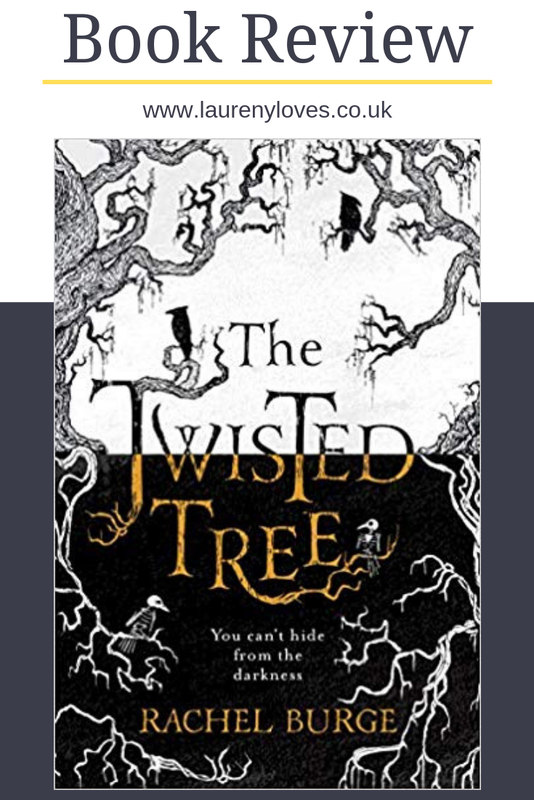 Labelled as part ghost story, part Nordic mystery I was super excited to read this young adult book. I've spoken many times about my love of YA fiction and this sounded right up my straight. When Martha has a terrible accident that leaves her blind in one eye she develops the ability to be able to read peoples feelings and emotions by touching their clothing. Determined to find answers that her mother won't provide she sets off on a solo trip to Norway to visit her grandmother, how ever when she arrives she learns her grandmother is dead and she's left alone with a strange boy who is occupying her grandma's cabin and the eerie tree that caused her accident. As Martha discovers more things about the tree and her grandma's past, things unravel that she'd never dreamed off and Matha is plunged into the strange and interesting world of Norse mythology. I loved the sense of fear and terror throughout this book mixed in with some really interesting points on Norse mythology. Personally I would have liked these parts to have been explored further but I understand why they probably weren't in a YA book. 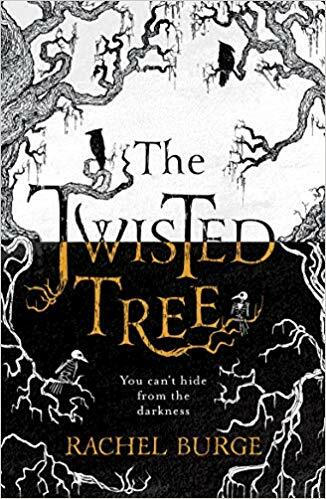 The book kept a good pace and had me gripped from the start and I was absolutely loving it but as I got closer to the end I just knew I wasn't going to be happy with the ending. The ending answered no questions and left more out in the open, for me it completely spoilt the whole book. I'd wanted answers to the questions and received none, it was such a massive let down and personally it ruined what could have been a brilliant novel. There are times when I read a book and I'm not happy with the ending but I don't think I've ever read what was shaping up to be a fantastic novel only to have to knock the rating right down because of how it ended. I really don't know why the author chose to do this. The questions could have been answered without making it a nice, neat happy ending so why she chose to just leave it and end it so abruptly, I do not know. For me it felt like the novel was abandoned and never properly finished. The ghostly elements and the Norse mythology are what have saved this book from a really low rating but ultimately I was very disappointed with how the author chose to close the story.